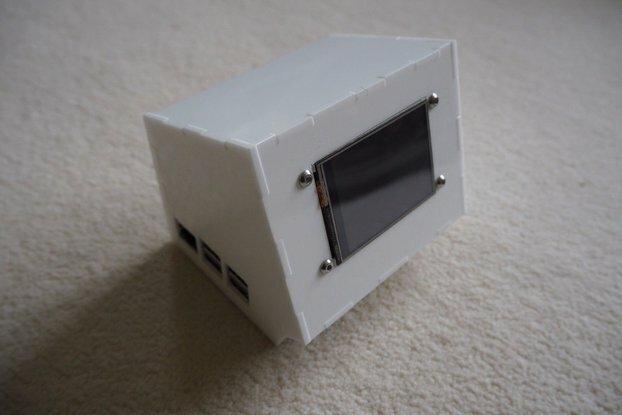 This is a case or enclosure for the popular Adafruit PiTft 2.8" 320x240 LCD panel and an Arduino Uno or MEGA or your own custom electronics. 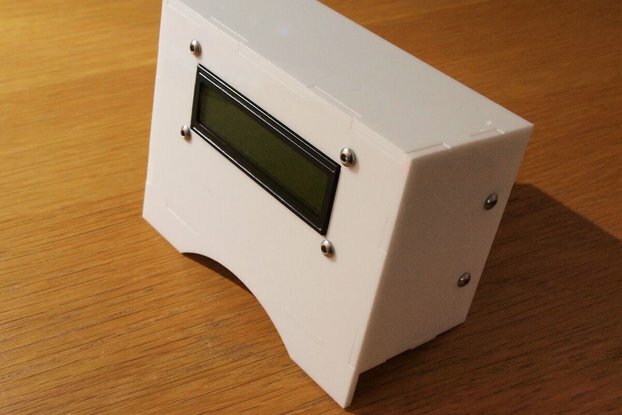 The cutout size is 70mmx50.3mm and the 2.5mm diamter holes are aligned for this display. 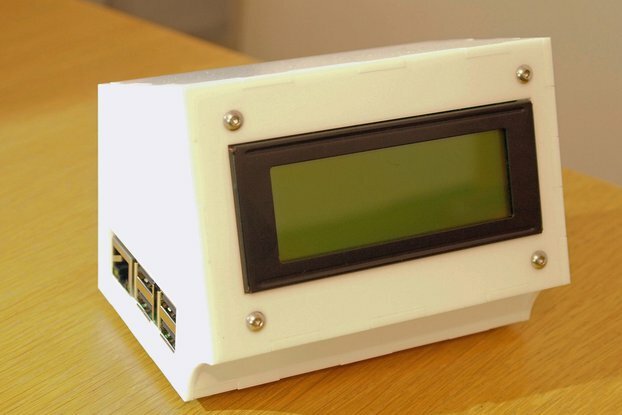 The Arduino pie bolts to the bottom plate of the enclosure it is mounted on 3mm spacers which allows room for air circulation, there are also ventilation holes cut in the bottom plus a gap between the back plate and the top to allow air to escape. If you require a custom hole to be added please ask as this should be easy to do. 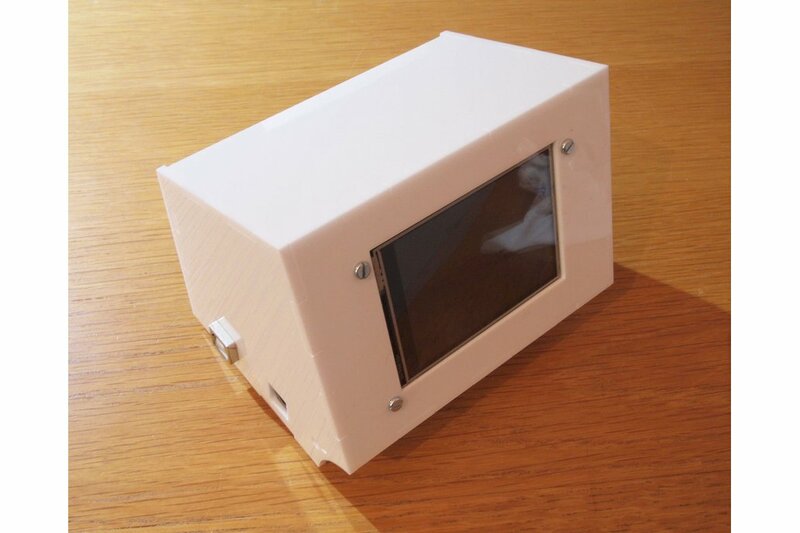 The enclosure is supplied flat and you assemble it your self, it is designed to stay together with friction interference fit, however small amounts of cynoacrylate can be used for a very strong joint. Not if any of the cynoacrylate (super glue) gets where you don't want it wipe it away so it is as this thin as possible, then you can use a nail varnish removing wipe to remove the residue leaving the perspex with a lovely shine. The screen used in the pictures was bought from amazon and is widely available quite cheaply. 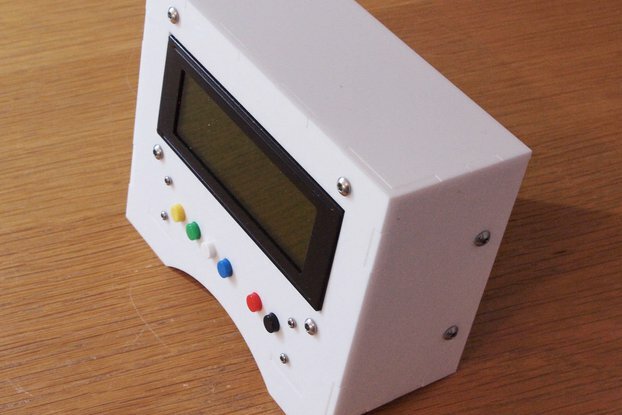 But you will have to remove the buttons as in the Aliexpress ones below. 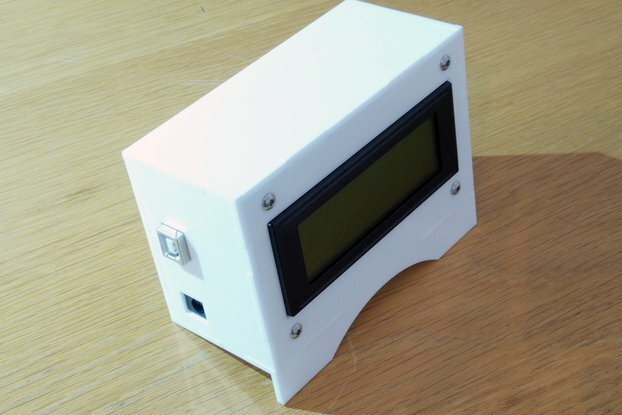 The display is also available on Aliexpress for about £12 to £14 most of them have the buttons soldered on beneath the screen and if you use one of these you will have to remove them before fitting to you case. just search for pitft 2.8" and you will find them. 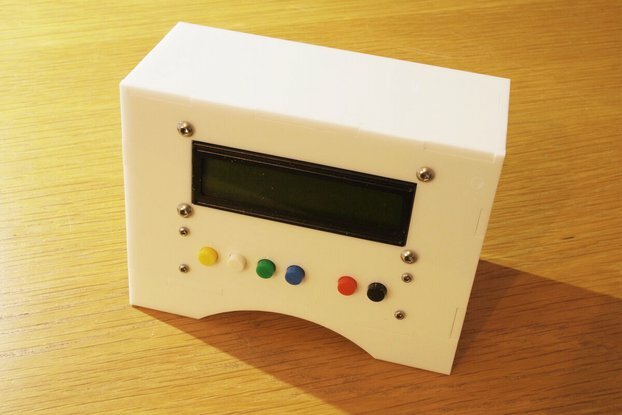 Any questions let us know and of course if you want to put you own scratch built PCB in leave a note with the order and it can be supplied without cutouts.